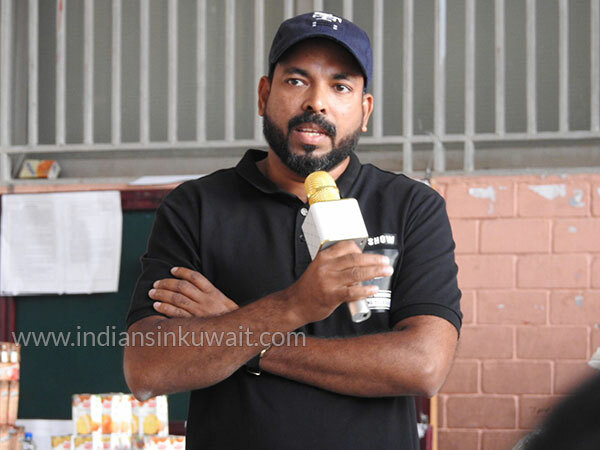 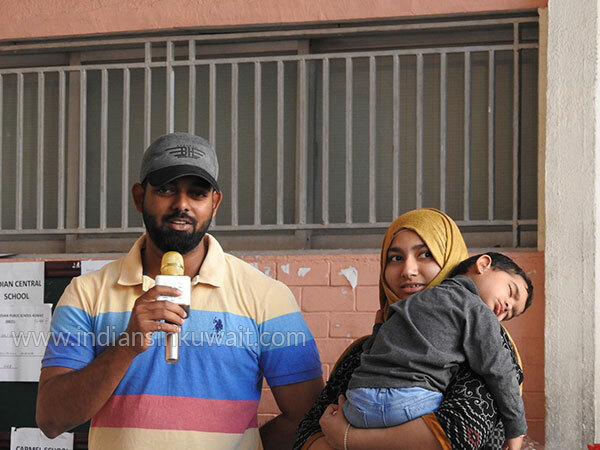 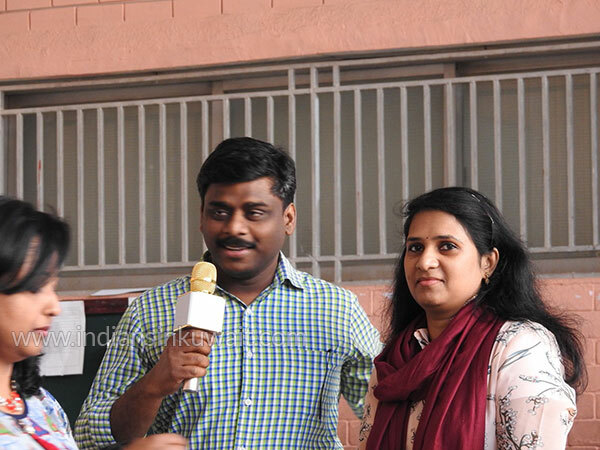 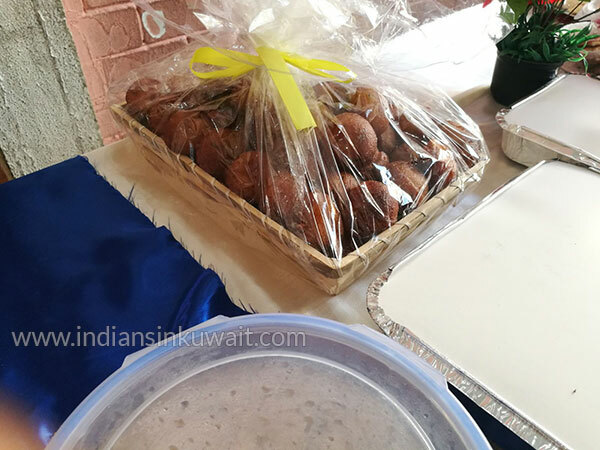 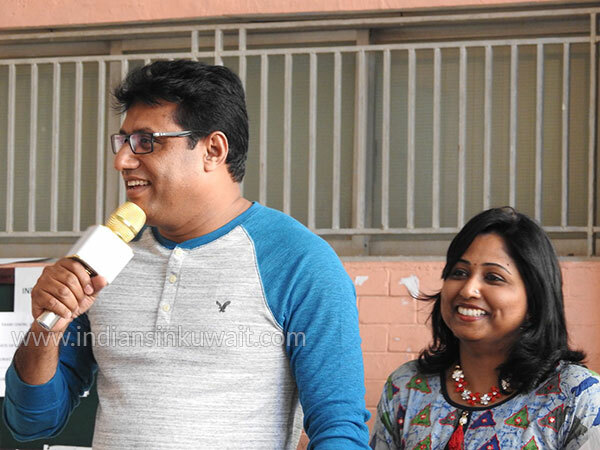 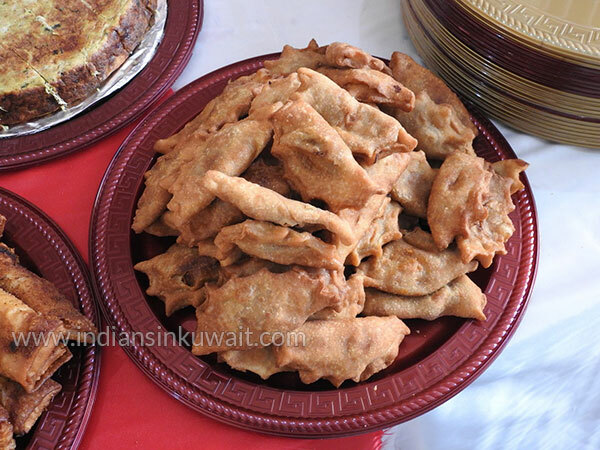 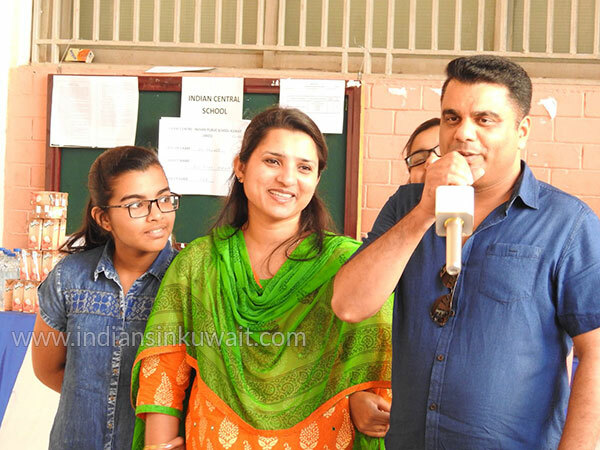 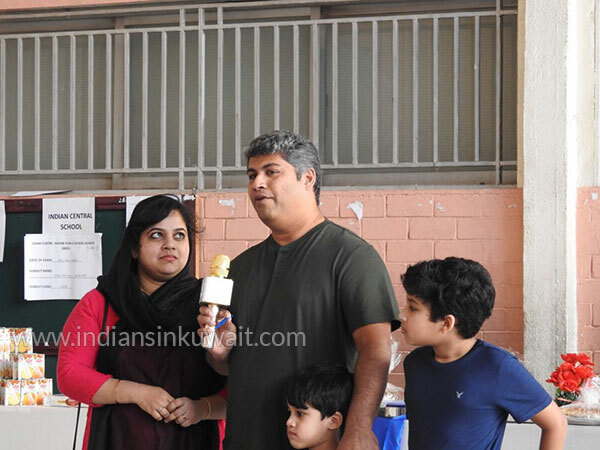 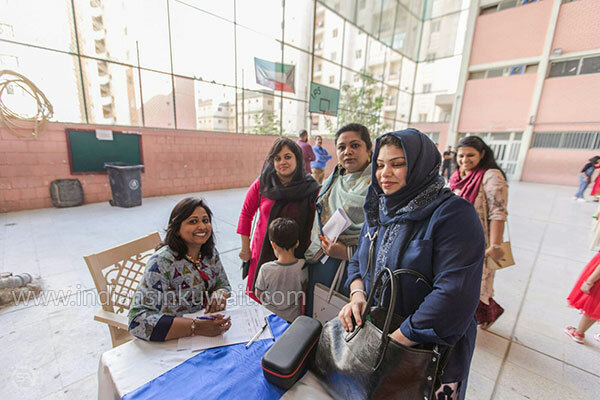 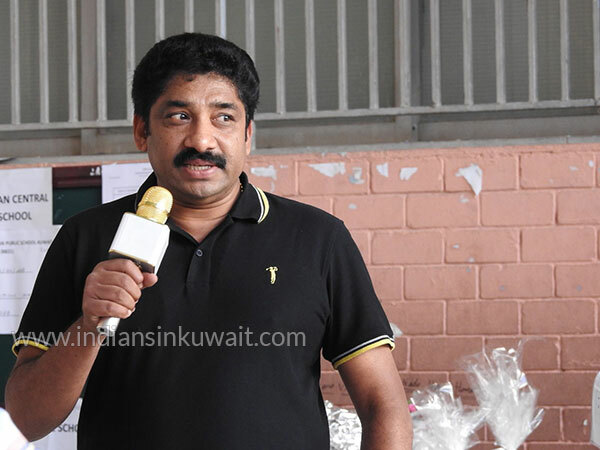 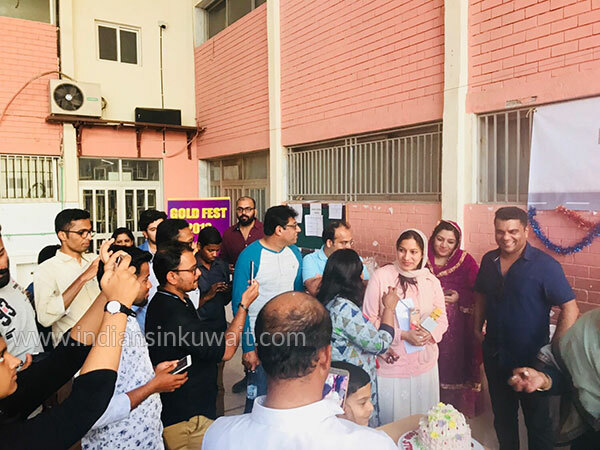 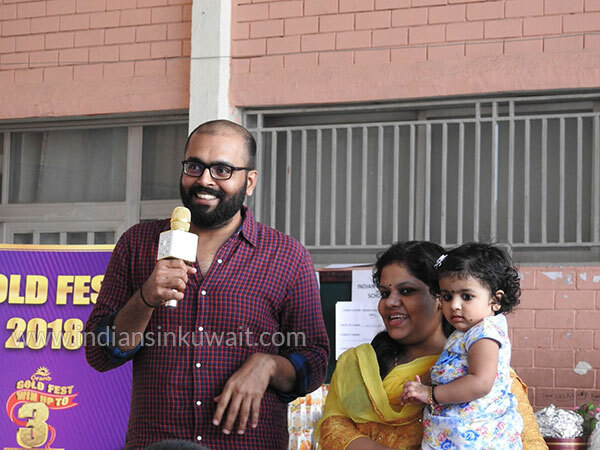 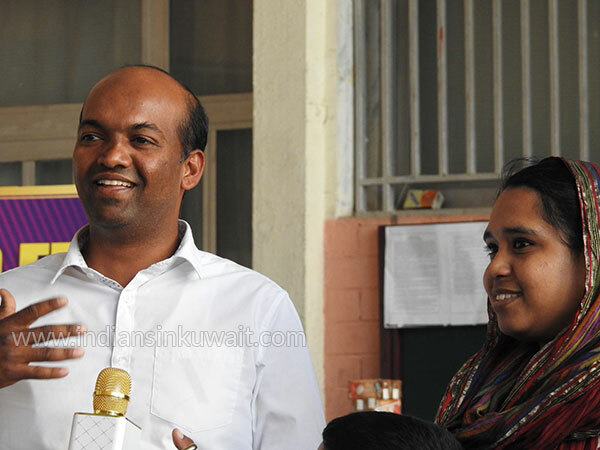 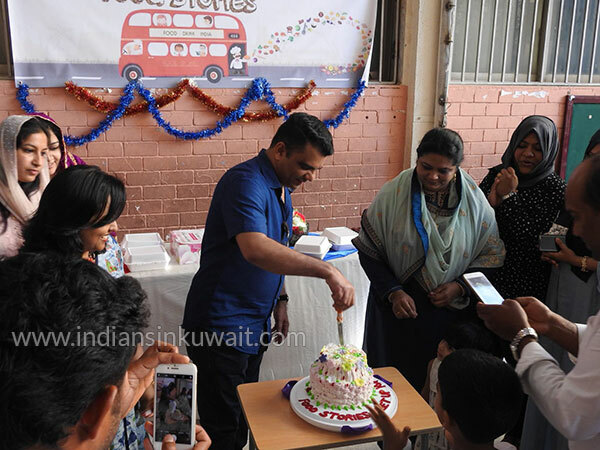 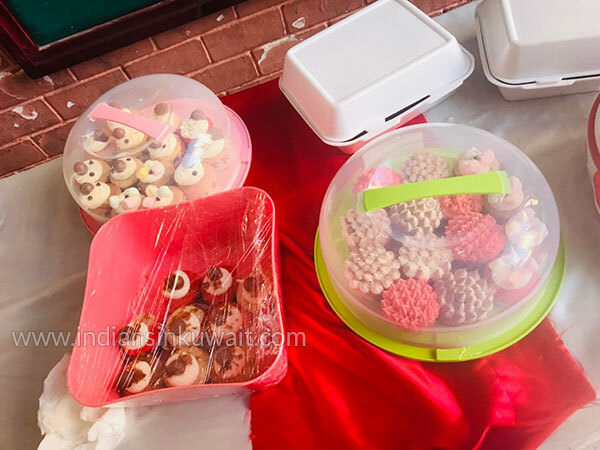 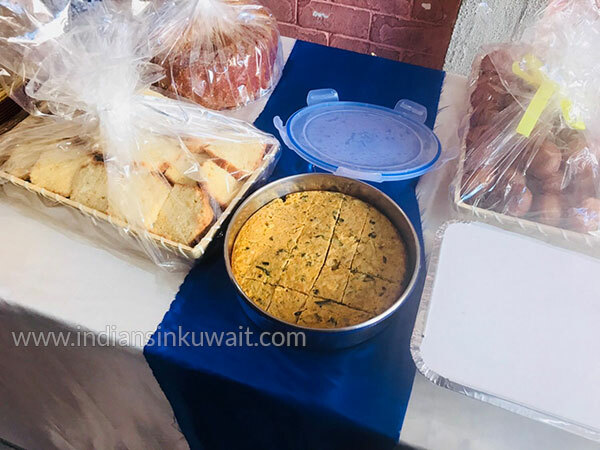 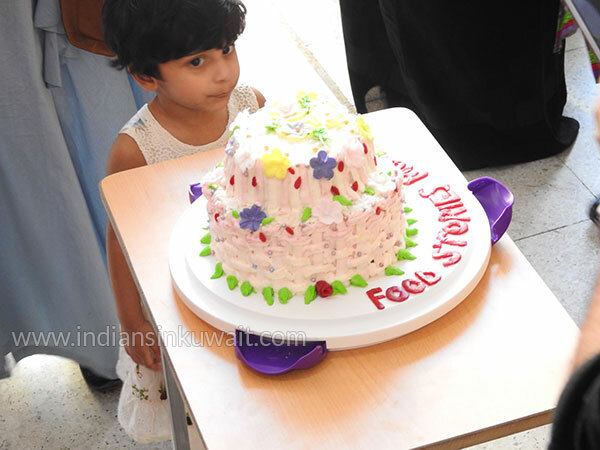 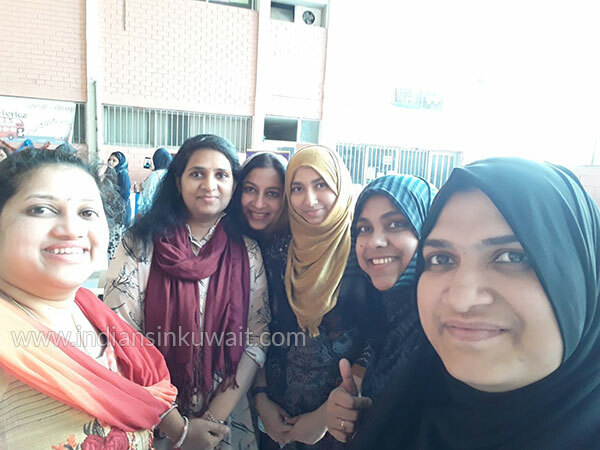 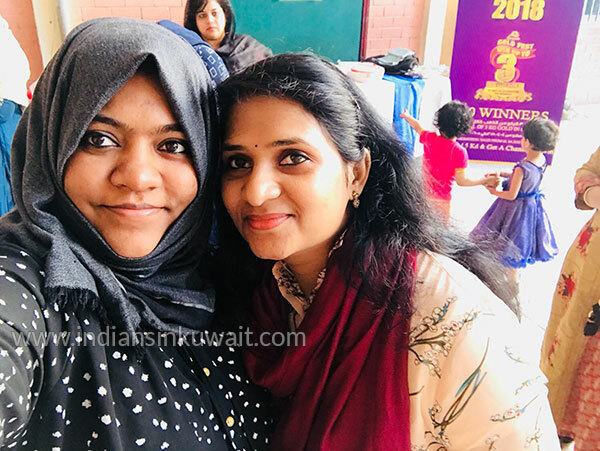 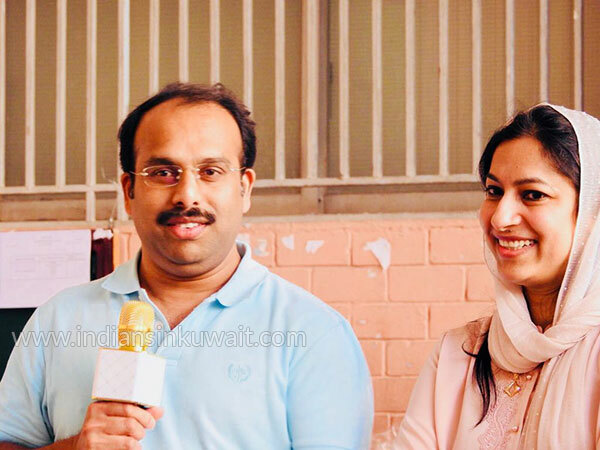 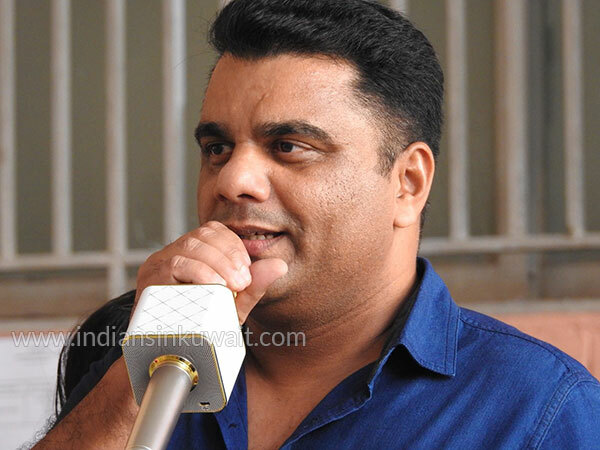 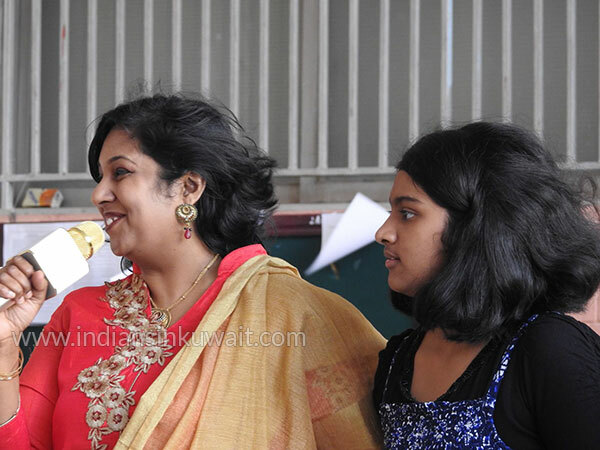 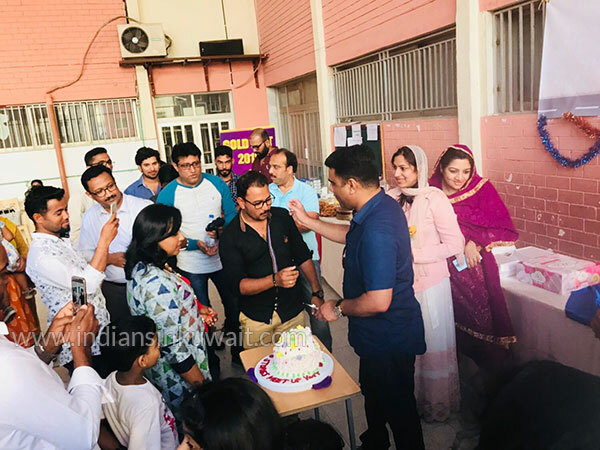 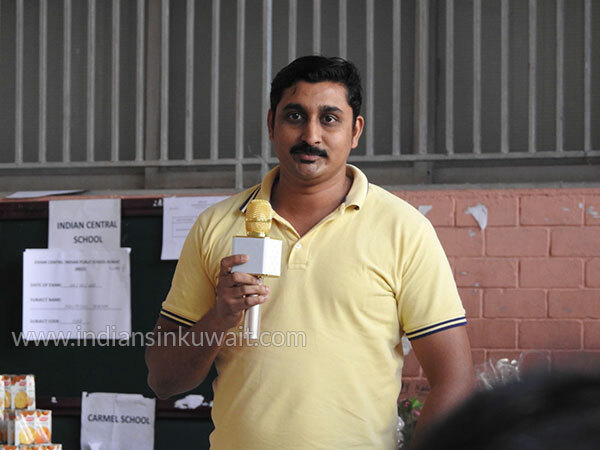 The Kuwait Chapter of FB group, "Food Stories - Pachakavum pinne kurachu vaachakavum" , held their first family meetup on Friday, April 6, 2018 at Salmiya, Indian Public School. 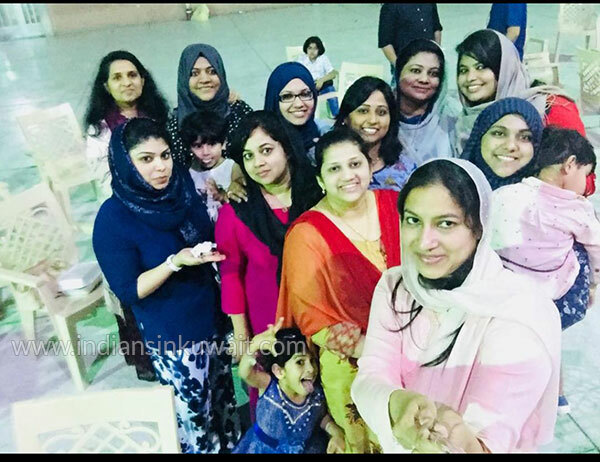 This fellowship Food Stories Pachakavum Pinne Vachakavum meaning Cooking and Chit chats grew through Facebook a year ago, with the motive of sharing knowledge on food recipes , cooking tips and experience, conducting cooking contests. 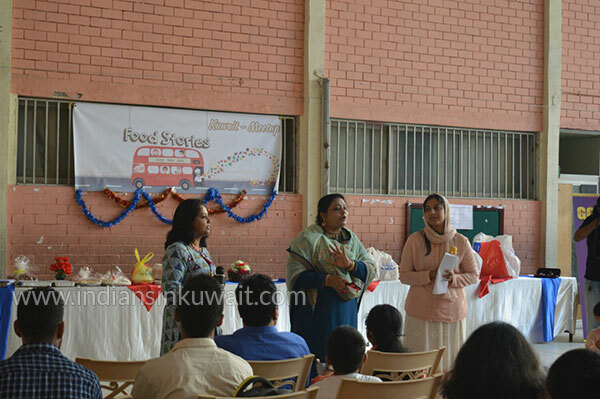 This group provides a platform to chefs, food lovers and food bloggers to write and share experiences. 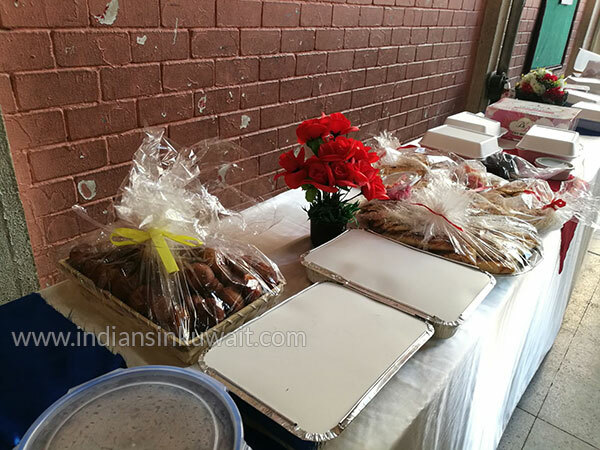 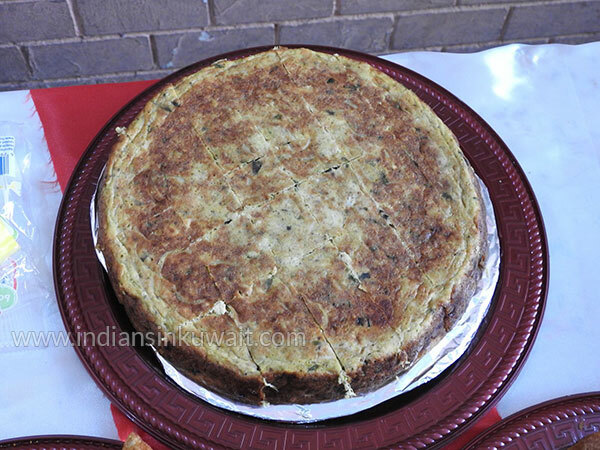 What glues this group together is their fond memories of the tastes of their motherland. 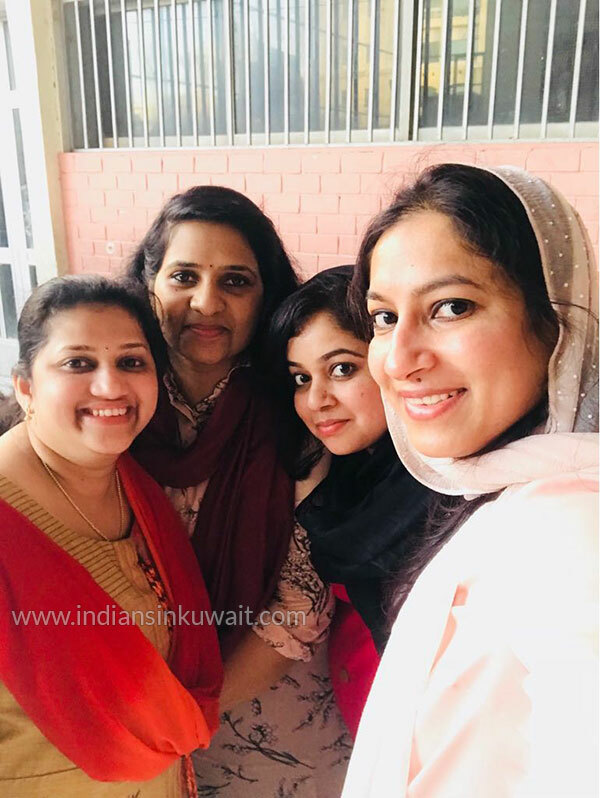 They meet and support each other. 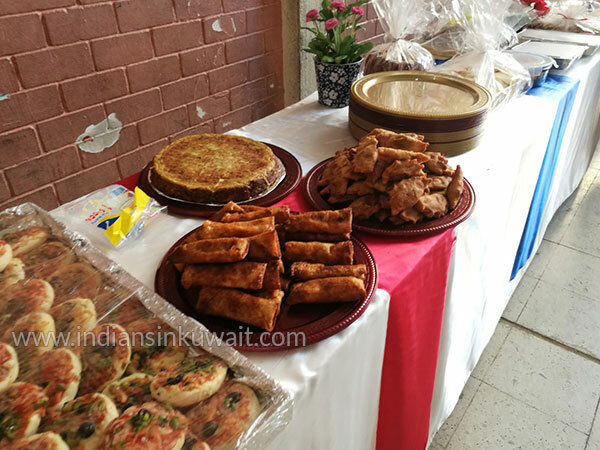 Famous Chefs and Restaurant owners are also members in this group and today there are 50,000 members in this community.This fellowship encourages not just cooking skills, but also to write, perform live cooking shows and all other artifacts as such. 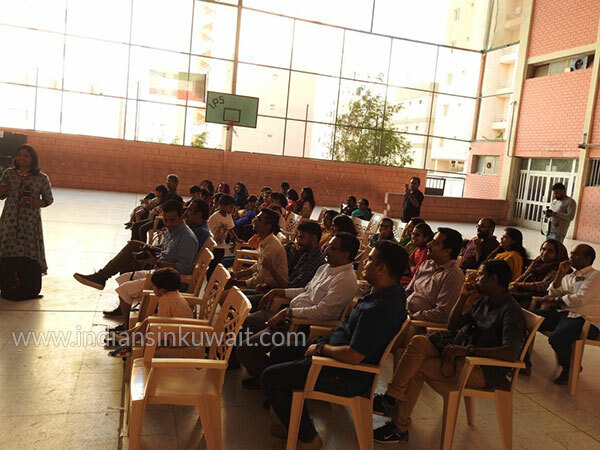 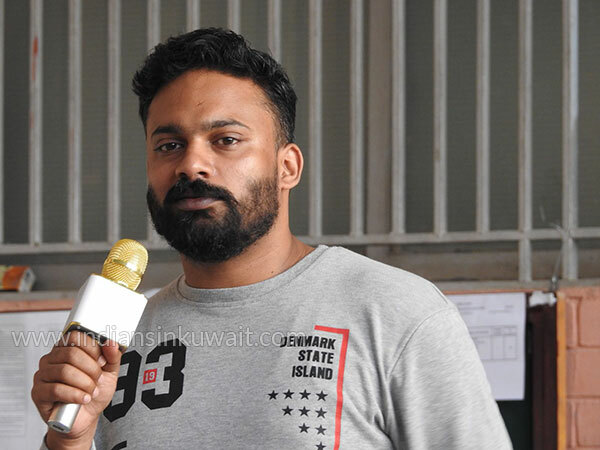 In the leadership of Mr. Saju Abraham from Kuwait who is one among the founder and admin of this group a meet of 'food lovers' happened .Mrs. 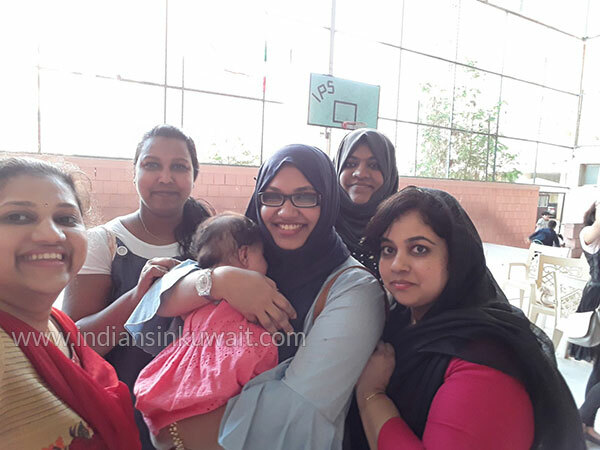 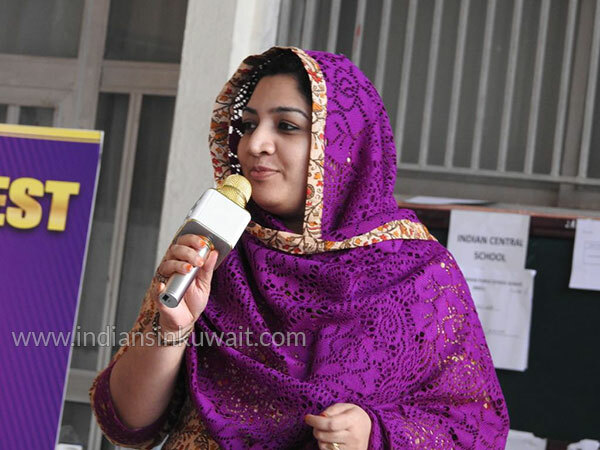 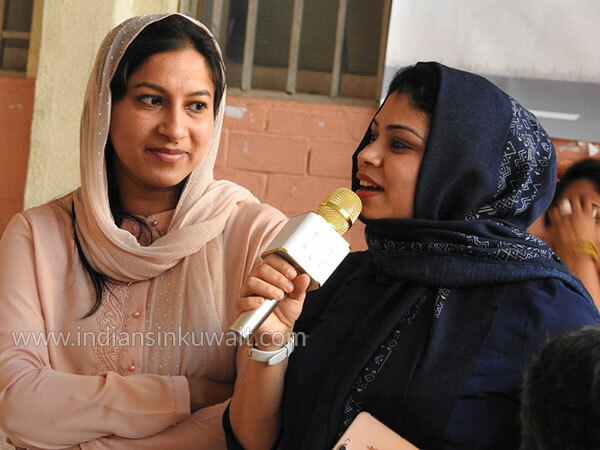 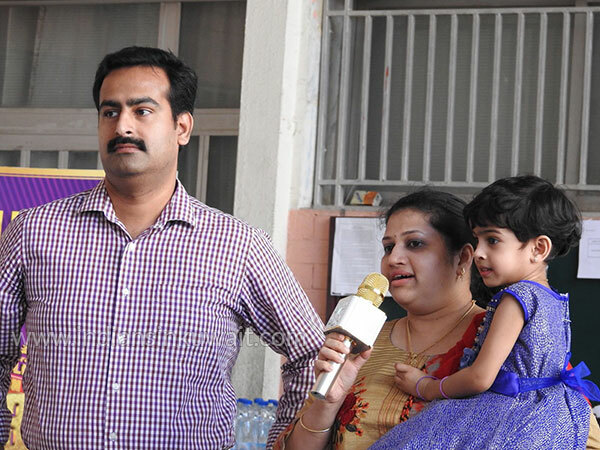 Baby Shajila Gulam, Mrs. Arathy and Mrs. Asma Abdullah led the initiative. 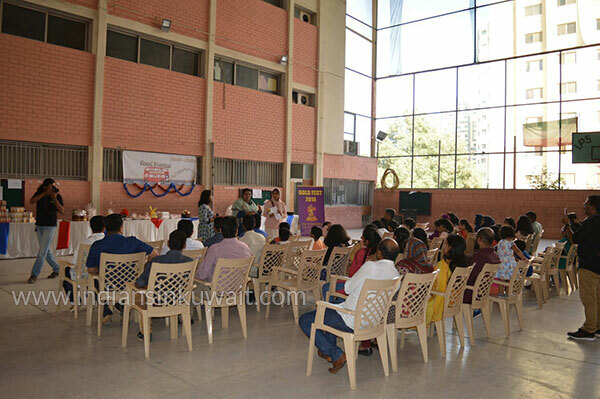 The event which started at 3 pm lasted till 9 pm. 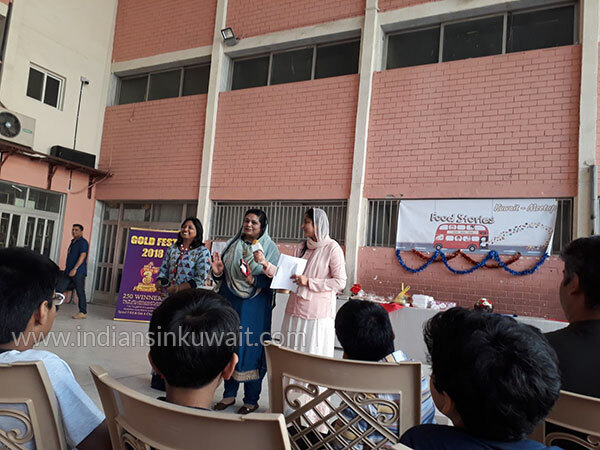 After the prayer, Mrs. Baby Shajila Gulam welcomed everyone to the event, gave a brief description about the formation of the Food group - its growth and its activities. 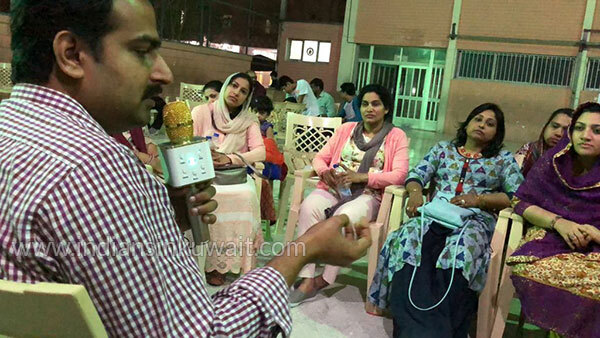 Later the 'Self Intro Session' was to familiarize with other. 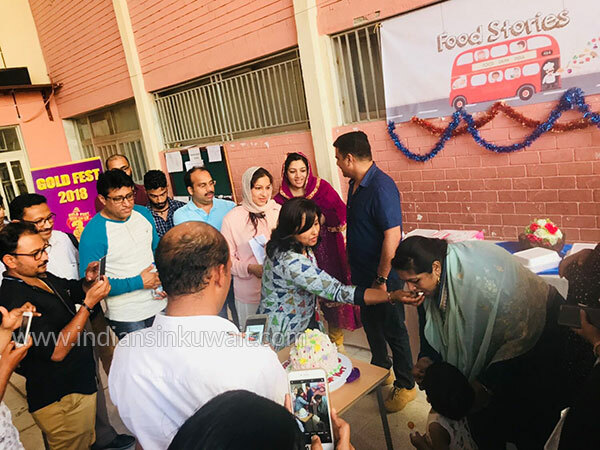 The event was inaugurated by cutting the cake made by Lulu Jasni who is a member of this food group and winner of different cooking competitions in Kuwait. 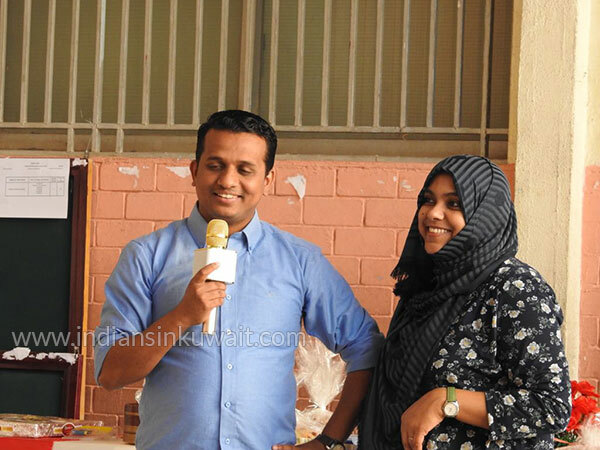 Then there were various entertainment programs. 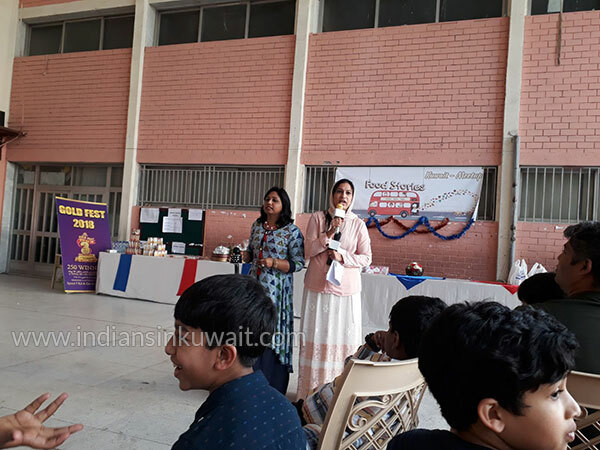 Exciting games were played in two groups. 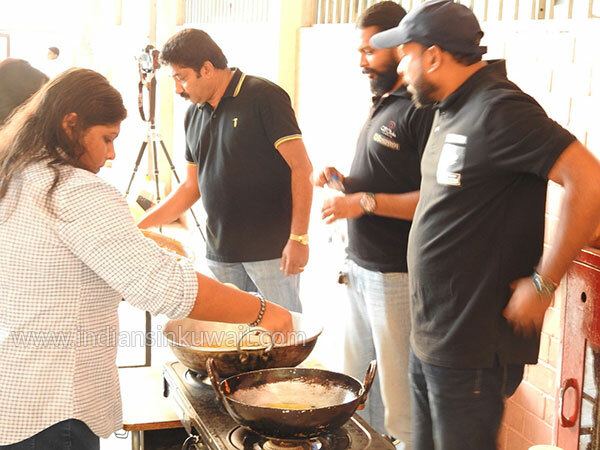 Simultaneously live cooking show was going on. 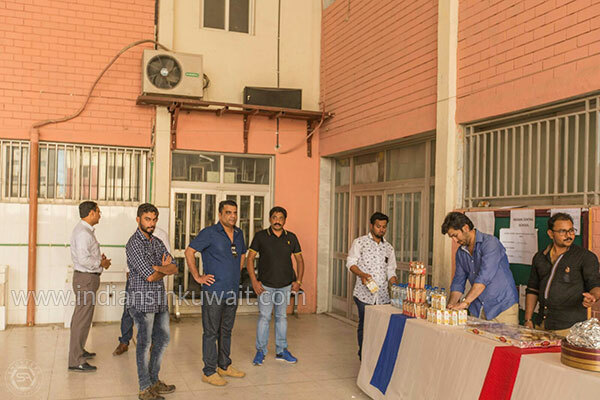 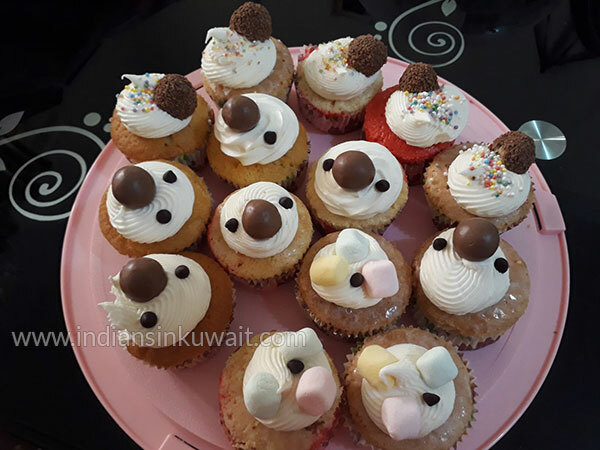 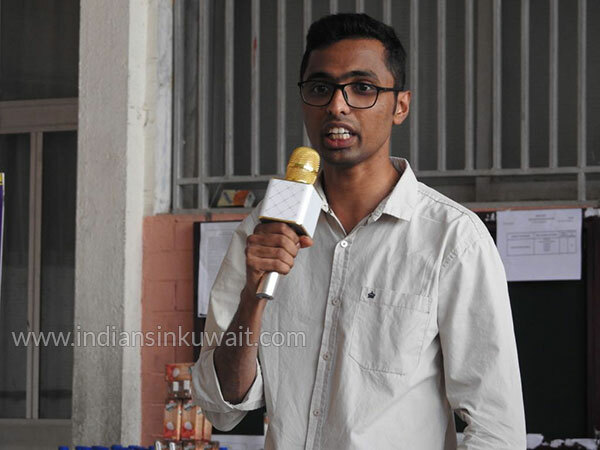 The meetup was sponsored by Grand Hypermarket, Kuwait and the prizes were sponsored by Thakkara Restaurant, Kuwait. 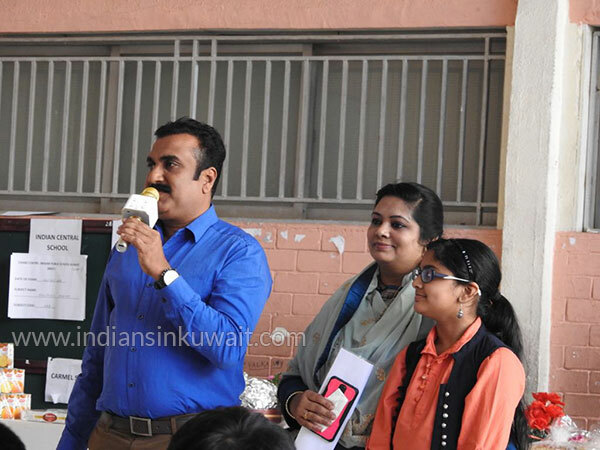 Soon after, in the program 'Talk with Chef' Mr. Tony Mangaly, Executive Chef from Dan Food Group answered questions about baking and cooking. 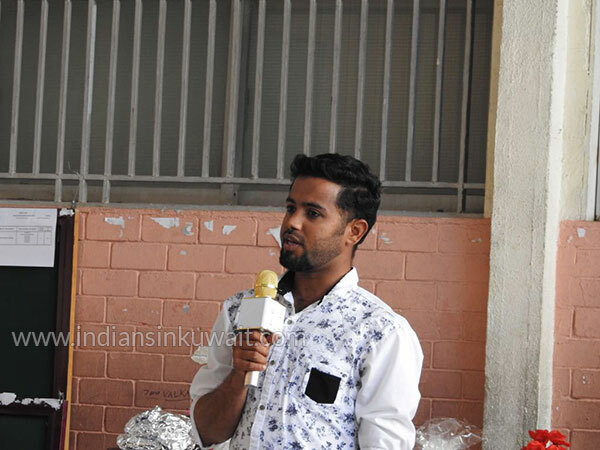 Responding to a variety of questions related to cooking, he gave a general understanding of cooking styles. 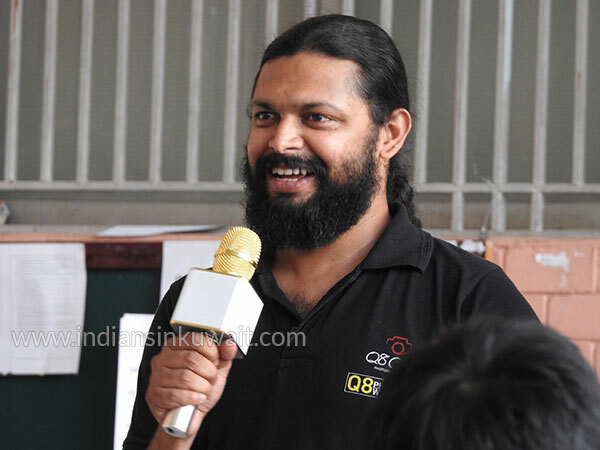 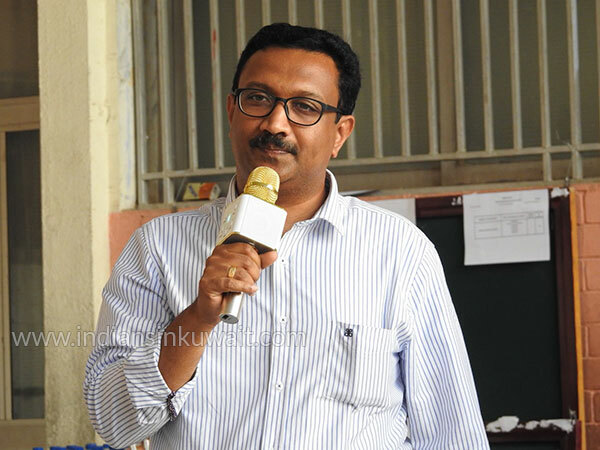 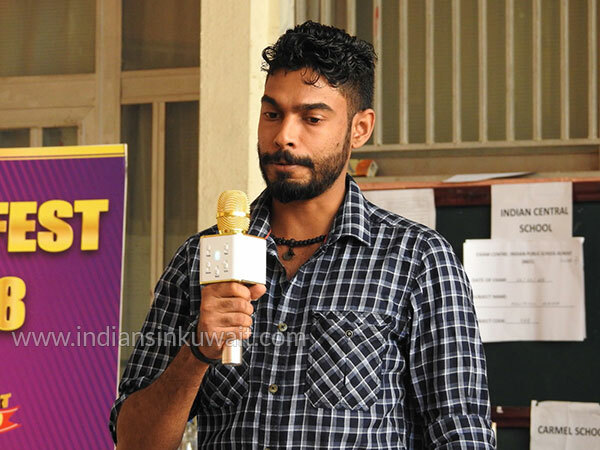 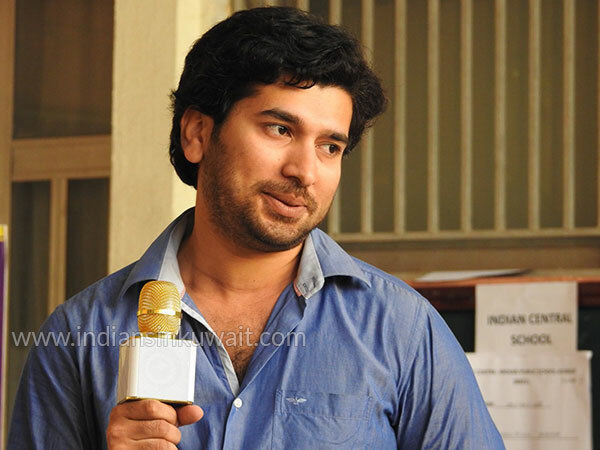 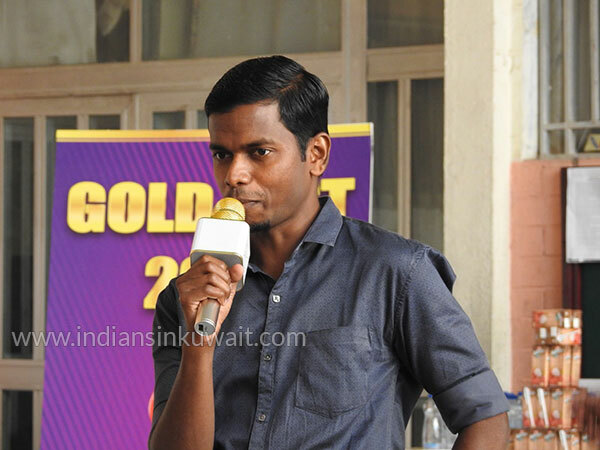 Finally, the Vote of Thanks was presented by Saju Abraham. 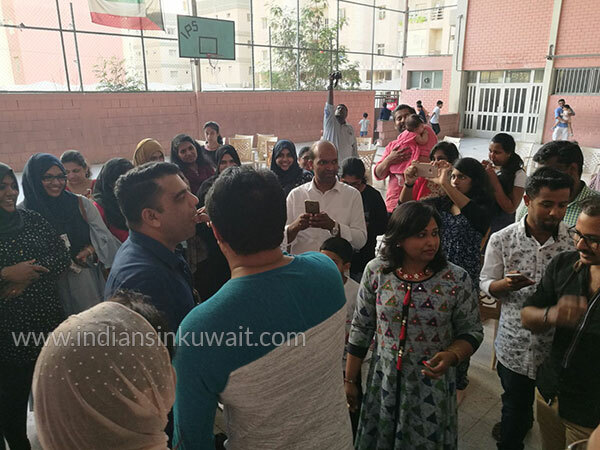 He thanked all for coming and supporting the event, and pointed out that this friendship is not only in culinary art but also in other aspects of life. 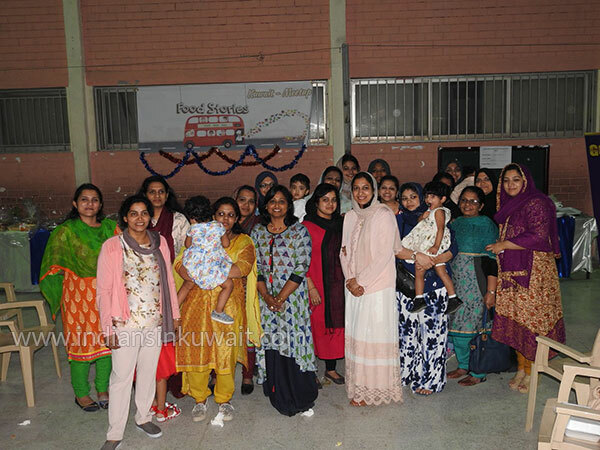 The event closed at 9 pm after bidding good bye to each other.